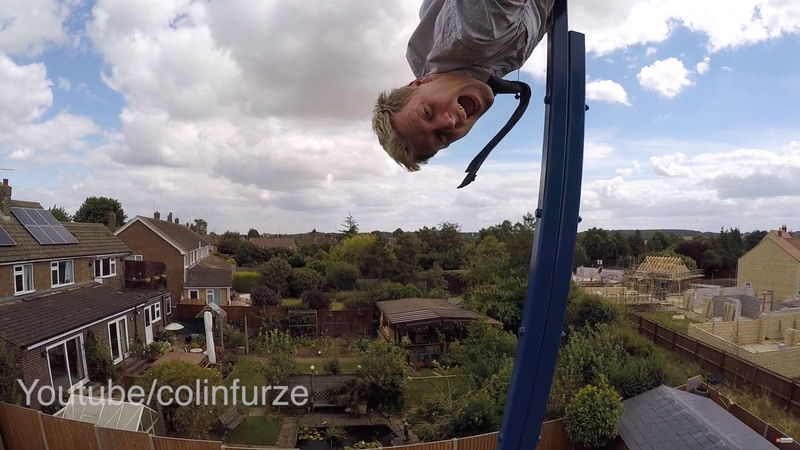 Youtuber colinfurze has a new crazy contraption, a 360-degree swing. And it’s just way too cool. 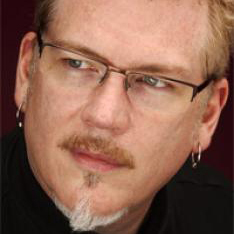 Oh, and it’s in his back yard and lacks even a semblance of safety. I love people who can make things and who aren’t afraid to shoot for awesome. This swing is certainly awesome. Check out the bit at 1:55 when he talks about the pallets and how it used to be taller. At 2:02 there’s a couple of seconds of one of the arms bending while he was testing. Crazy. Watch and admire!